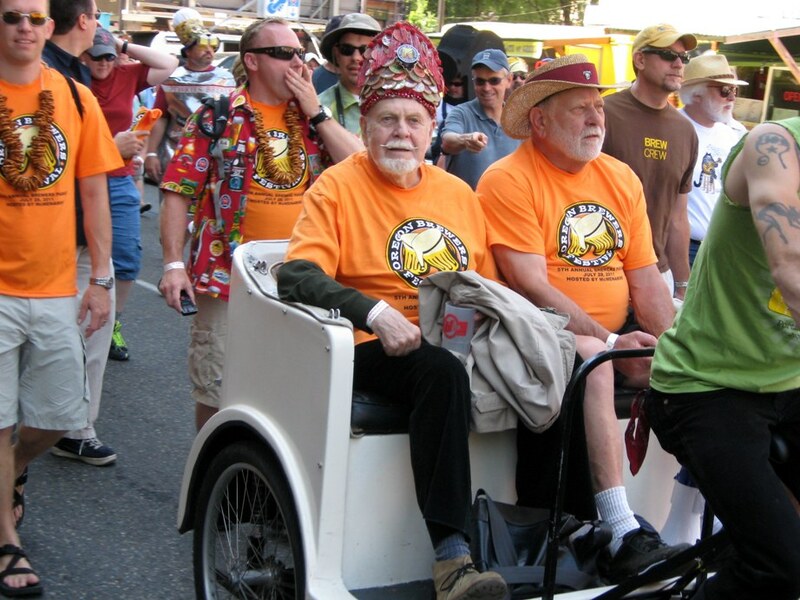 The news came out last night that Fred Eckhardt had passed away after 89 amazing, vivid years of life. 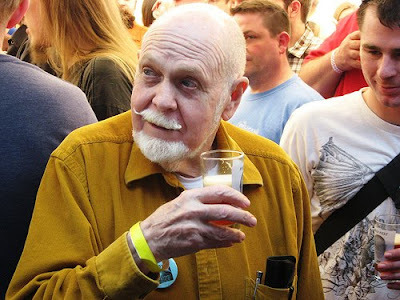 He was a Marine and World War II veteran, swimming teacher, Buddhist, sake promoter, and of course, "the dean of American beer writers." He was, until perhaps his 84th year of life or so, a constant presence at beer events around the city--many of which may not have existed had he not been an early advocate of a beverage too humble and ordinary for others to notice. Update: Here's that John Foyston remembrance we were hoping to see. Beer lovers often turn to God's word.